In 1985, Family Services began providing counseling services to help clients cope with the emotional and psychological trauma associated with the abusive relationships they were escaping. Our founders realized healing from trauma was an ongoing process and began addressing other aspects that families were facing. Funding increased and additional counseling services became available. The counseling center began seeing more court-ordered clients. Co-parenting classes, domestic violence assessments, and therapeutic reunification therapy were added to the list of services the counseling center was able to offer the community. In 2002, due to the increasing number of grants and referrals from third parties, (such as Central Valley Regional Center, Child Welfare Services, Tulare County Health and Human Services-the AIDS project, Family Court, and Criminal Court) the Counseling Center eventually split into three branches: the main Counseling Center, the Children’s Counseling Center, and the Batterers’ Intervention Program – now the Violence and Abuse Intervention Program. Today, the main Counseling Center offers individual and family counseling to individuals and families who otherwise might be unable to access counseling services. 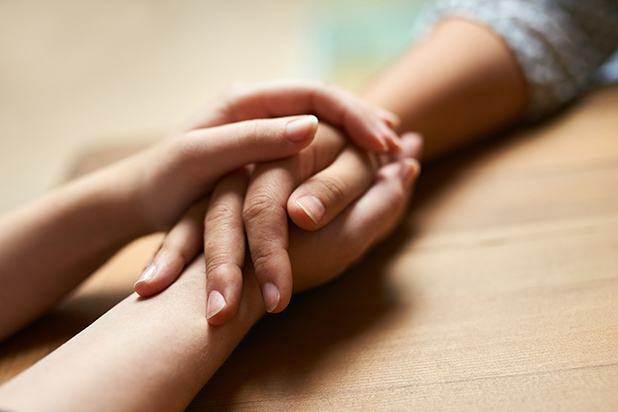 Therapists are able to see any member of the community who wants counseling, victims of domestic abuse and sexual violence, court-ordered adults and children, and anyone who is affected/infected by HIV. Since its conception, thousands of Tulare County residents have been seen at the Counseling Center. In 2018, the counseling center provided services to 455 new adults and 341 new children. Children have been reunited with estranged parents. Children and adults have started to emotionally heal from trauma. Some victims have left abusive relationships and began to focus on healthy relationships. Clients have learned how to establish healthy boundaries, practice appropriate anger management tools, and to use effective communication skills. HIV+ clients have learned how to access community resources and to minimize risky behaviors, which lowers the rate of transmission to others. These are just a few examples of the successful outcomes Family Services has witnessed. When adults and children learn the skills they need to thrive in non-violent relationships, the community is a safer place for us all.